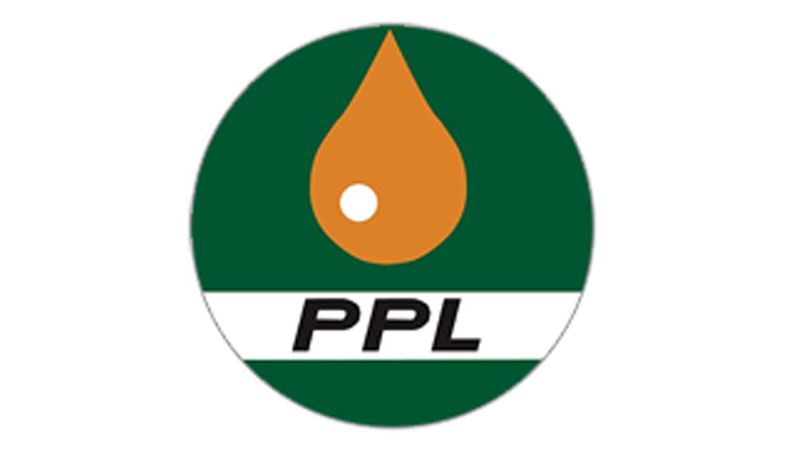 Pakistan Petroleum Limited (PPL) the Operator of the Block 2467-16 (Shah Bandar) EL with 63% working interest (WI) along with its Joint Venture Partners Mari Petroleum Company Limited (MPCL) with 32% WI, while Sindh Energy Holding Company Limited (SEHCL) and Government Holdings Private Limited (GHPL) with 2.5% WI each, has made a gas discovery at its exploration well Benari X-1 (ST-2) located in District Sujawal, Sindh Province. Exploration well Benari X-1 (ST-2) was spudded-in on 22 May, 2018 and drilled to a depth of 3,470m to test the hydrocarbon potential of Lower Goru Formation. Based on wire line logs, potential hydrocarbon bearing zones were identified inside target reservoir. Drill Stem Testing in A-Sand Unit of Upper Sand, Lower Goru Formation flowed 9.05 million cubic feet per day of gas at Flowing Well Head Pressure of 855 psi on 48/64″ choke. This discovery will add additional hydrocarbon reserves and also enable the energy sector to reduce the gap between supply and demand of oil and gas during the current energy crisis in the country.